Jean-Marc and Oriane, a couple in their 30s, are typical of the new wave of exceptional artisan winemakers. 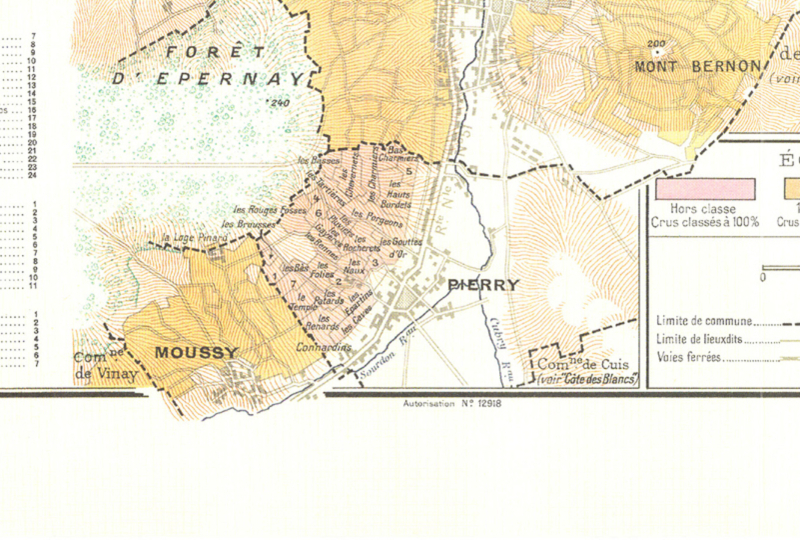 Jean-Marc is the rising star of the Coteaux Sud d’Epernay where he works 9 hectares in seven different villages. “The grape makes the wine”: behind every great champagne is meticulous vine husbandry to preserve a diverse, living eco-system. The process is never rushed. Vinification is tailored to the terroir to preserve its unique characteristics and celebrate the quality of the grapes. 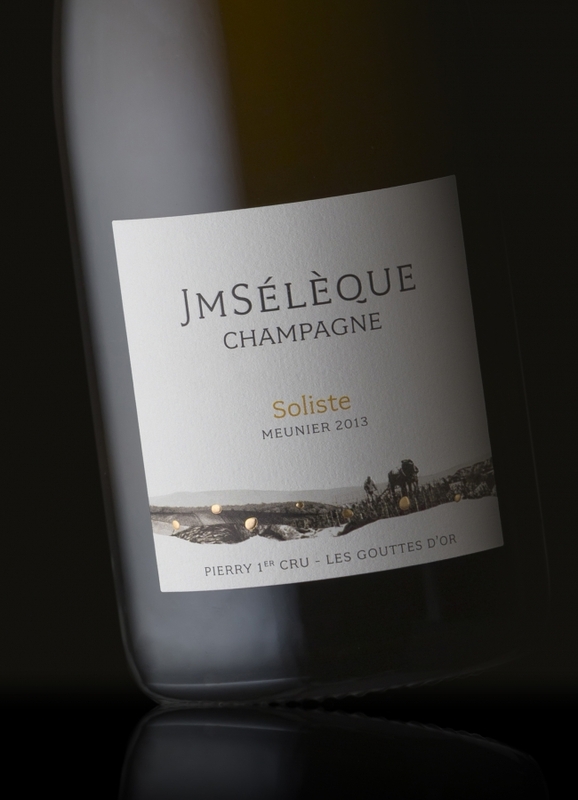 Jean-Marc is like a talented musician who takes this rich palette to compose a score of a quality that is rarely equalled in Champagne today.